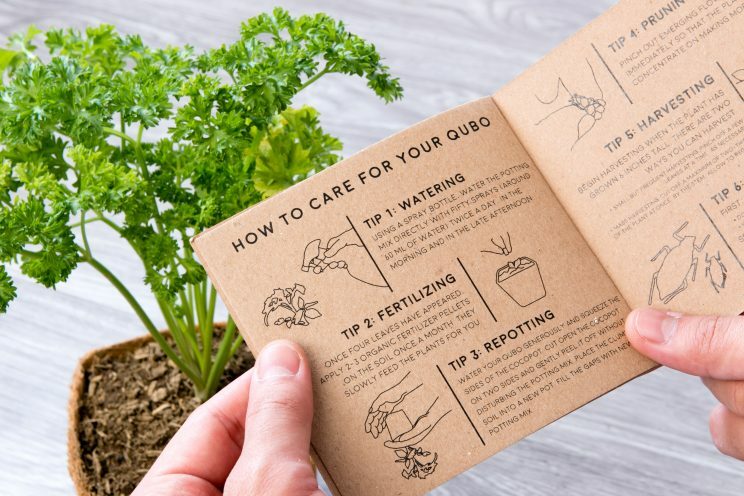 Qubo.ph hopes to encourage city dwellers to grow their own garden, one herb at a time. If you’re active on social media (and who isn’t nowadays) you’ve probably seen sponsored posts for cute grow-your-own herb kits that comes with, among other things, its own earth-friendly pot. This is Qubo.ph, the brainchild of friends Trisha Cruz (Head of Sales and Marketing), Mackie Bretaña (Managing Director and Founder), and Lee Ann Canals (OIC for Research and Development). The three UP graduates have day jobs that all relate to green spaces. Trisha is an architect, Mackie is a landscape architect, and Leeann is an educator and farmer. 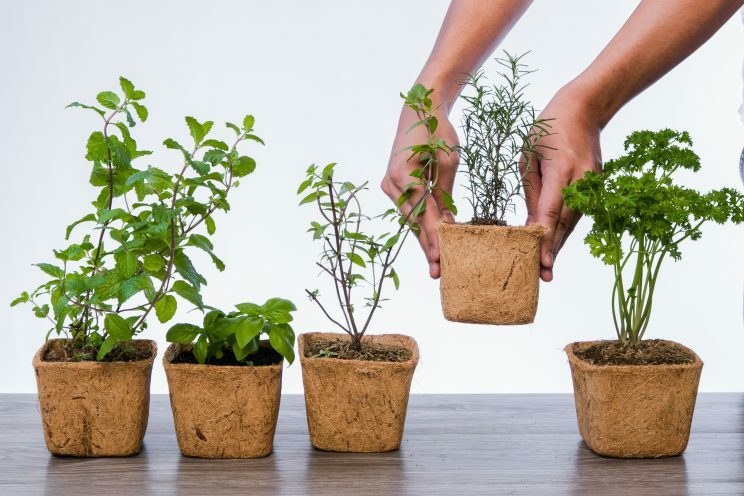 All three have a passion for incorporating more greenery into urban living. Qubo.ph started in late 2016 as an experiment. 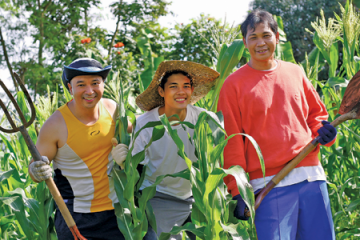 “I’d grown frustrated with the state of our city, with how Metro Manila isn’t adapting fast enough to the challenges of urban degradation,” Mackie says. Tired of architecture’s top-to-bottom approach to problem solving (“Let’s build a big thing to solve this problem”), he decided to take the opposite track and work from the ground up. 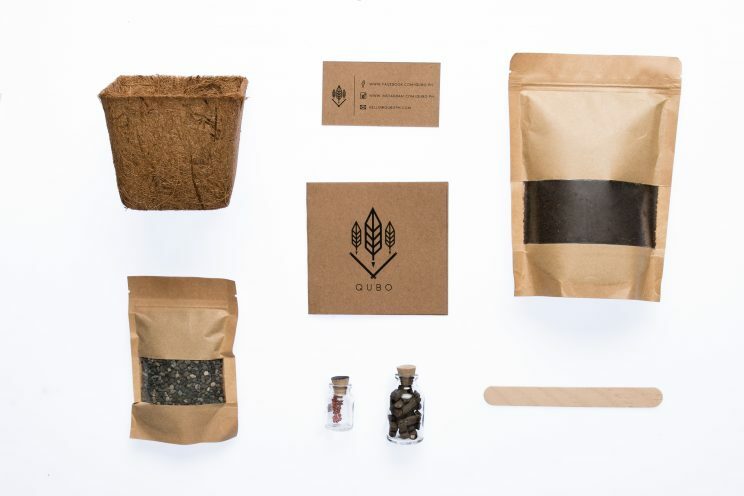 Each kit comes with everything you need to grow your own plant. 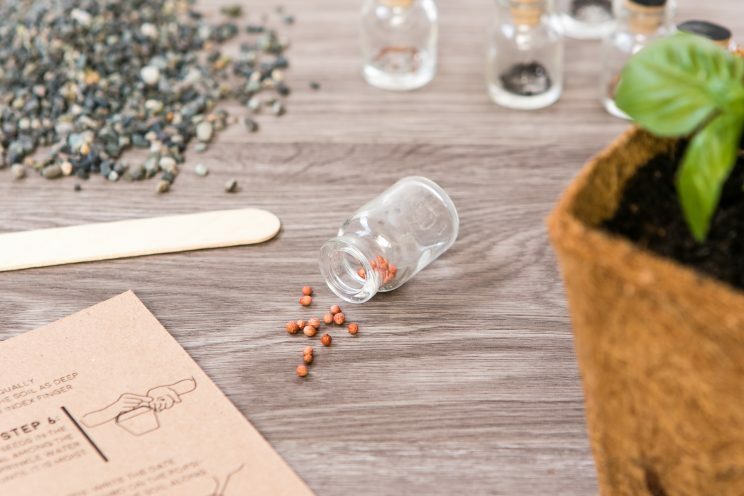 There’s a coconut fiber pot (which goes by the cute monicker ‘cocopot’), a bag of potting mix, a vial of organic fertilizer, a packet of seeds, a popsicle stick for naming the plant, and an easy-to-follow instruction manual. They also sell accessories like tiny gardening tools for folks who want to get into the spirit of small space gardening. The team is also proud of its after sales service. They are on hand to answer questions, which are often asked on social media. Each kit also comes with a seed top-up guarantee. 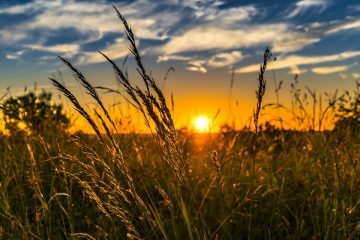 “If you have a kit and within two months of getting the kit, it doesn’t sprout, we will send you a replacement vial of seeds, free of charge, so you can try again,” Mackie explains. 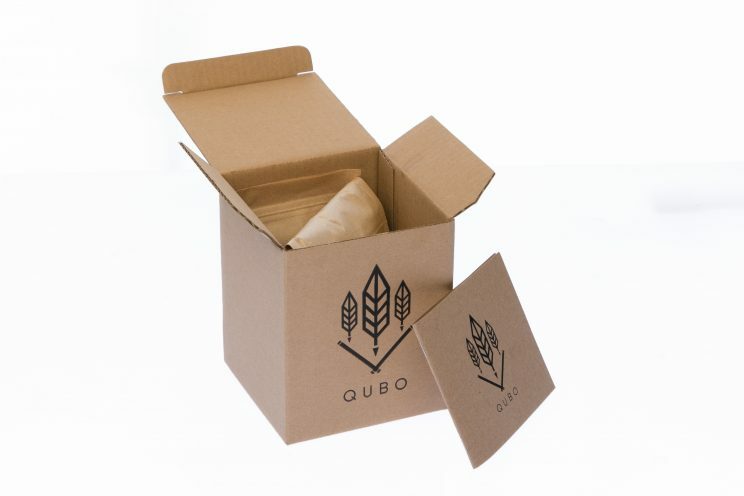 The team’s goal is to make each Qubo kit as sustainable as possible. 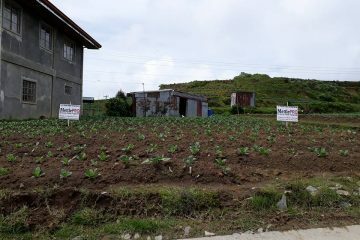 For example, the potting mix uses vermicast (AKA “worm poop mixed with other stuff”), a nutrient-rich mixture used by many organic farmers, sourced from a supplier certified by the Organic Certification Center of the Philippines (OCCP). The company is also working toward zero-waste packaging, which is a bit of challenge. “Getting to zero waste entails other components that make the kit a lot more expensive but since we want to provide it to people and show them that cost shouldn’t be a hindrance to lead zero waste lives, we’re going to be the ones absorbing that lowering of the margins,” Trisha explains. Qubo currently has 14 varieties divided according to levels: beginner, intermediate, and challenging. 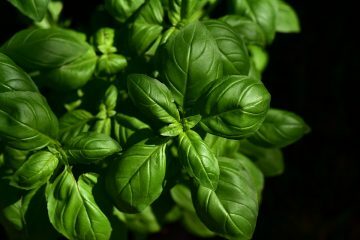 Beginners can choose from Genovese basil (“That’s the one you find in your pesto”), Thai basil, arugula, cilantro, dill, marjoram, and oregano. 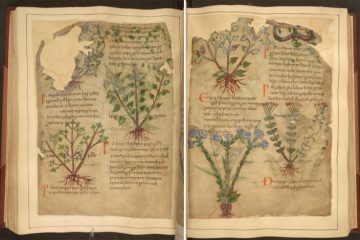 For intermediate gardeners, there are sage, fennel, and thyme. Those up for a challenge have peppermint, parsley, garlic, chives, and rosemary to pick from. The team is currently working to lessen these challenges. 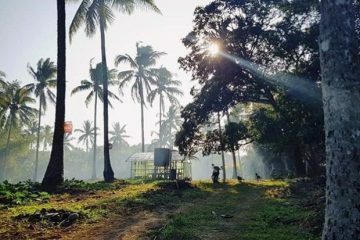 “We hope to find five solutions to the challenges of space, of watering, lighting, and help people realize that it’s possible to grow your food inside your house,” Trisha says. The kits have been making a difference one-on-one as well. 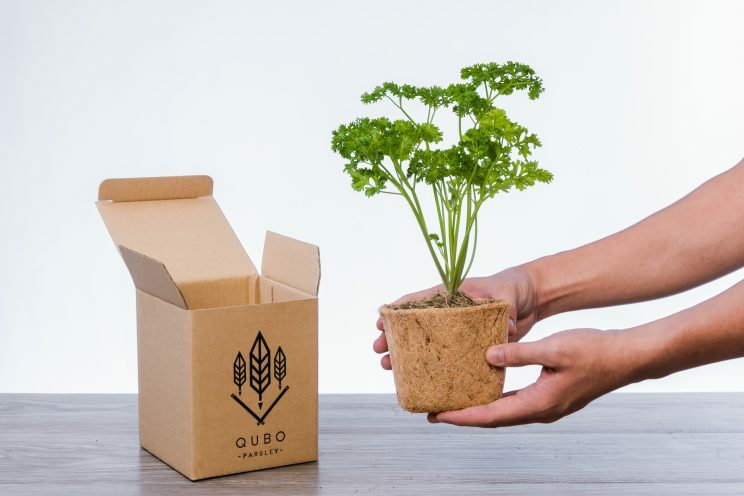 People have been posting their plants on social media, as well as the dishes they’ve made using herbs they’ve grown from Qubo kits.